Love PROPRICER but Need Some Training? So, your proposal team has started streamlining your bid proposal process with PROPRICER – that’s great news! But you know they could do even more if they had a bit more familiarity with the tool. PROPRICER™ offers regional proposal pricing software training courses at East and West coast locations. The programs are hosted in state-of-the-art facilities with advanced PC and audio-visual equipment to ensure students receive the maximum benefit and the best experience. Classes are limited to 12 participants. Executive Business Services, Inc. (makers of PROPRICER) has been providing industry proven proposal pricing and cost analysis software for over 30 years, but our commitment to our customers doesn’t stop there. 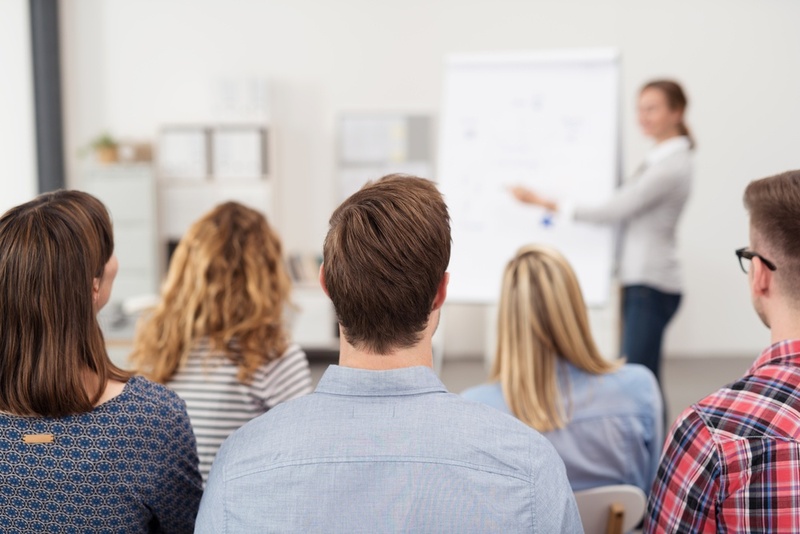 We offer multiple PROPRICER training solutions to help new customers get up to speed quickly as well as training for advanced and power users of the proposal pricing software. Both regional training and custom customer-site training is available!